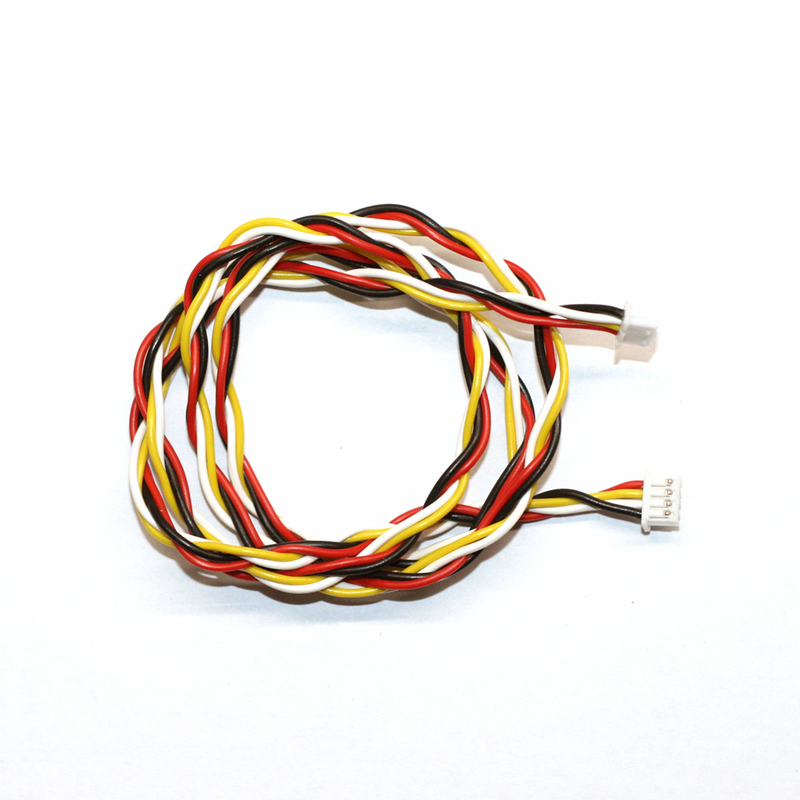 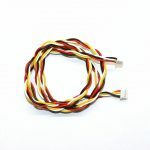 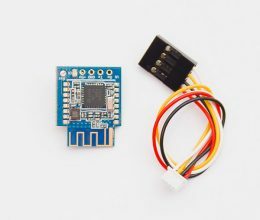 View cart “BLE Serial Adapter” has been added to your cart. 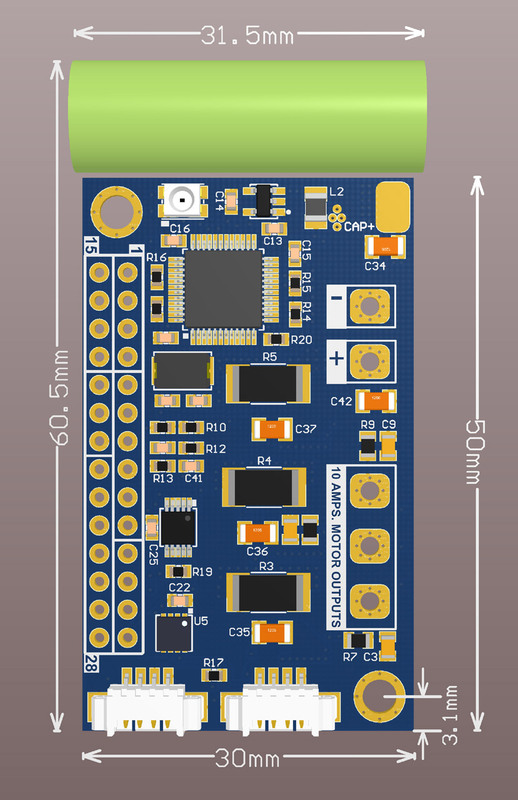 Motor driver with the CAN-bus interface is intended to be used with the CAN-enabled SimpleBGC32 controller. 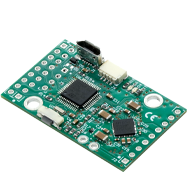 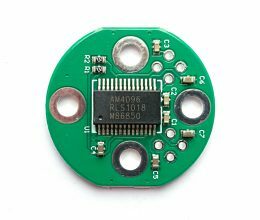 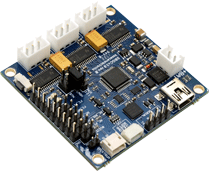 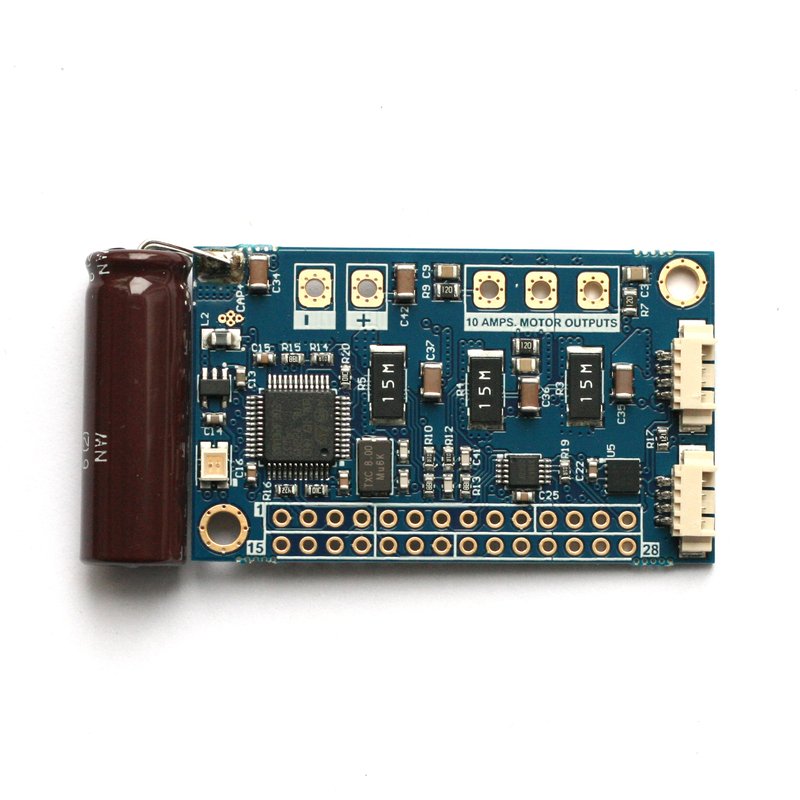 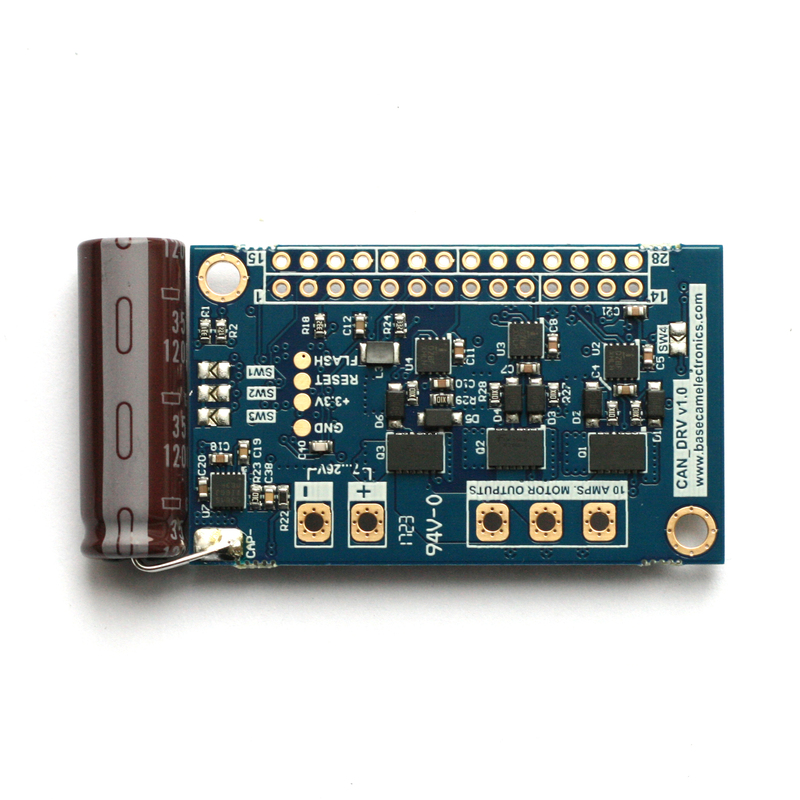 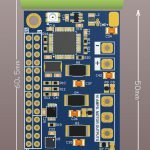 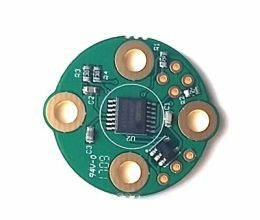 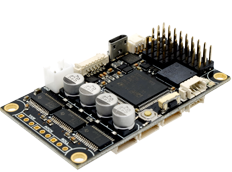 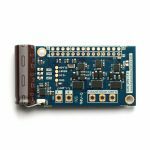 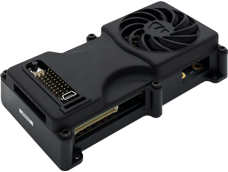 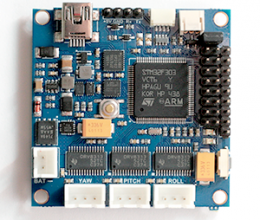 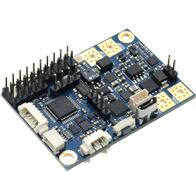 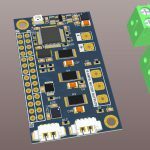 This module was designed for use with Extended or Pro boards, replacing onboard drivers. 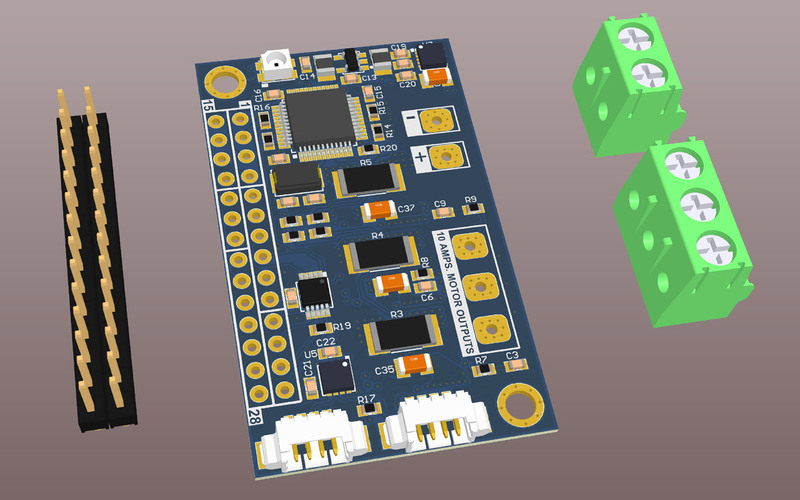 It allows you to build a 3-axis stabilizer based on a modular scheme (see connection diagram) or an extend regular stabilizer by the 4th, 5th axis, with the optimized wiring between modules that is perfectly immune to EMI noise. 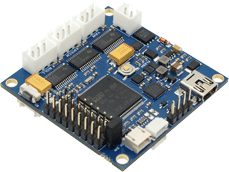 Current: 10A continuous, 15A impulse with heatsink installed.